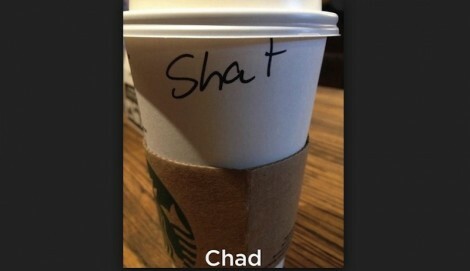 This just makes me think of having accidents in the pants and I don’t think that Chad appreciates that in his coffee. Do you know anyone with a name of Shat? Isn’t Ian already a short enough name? 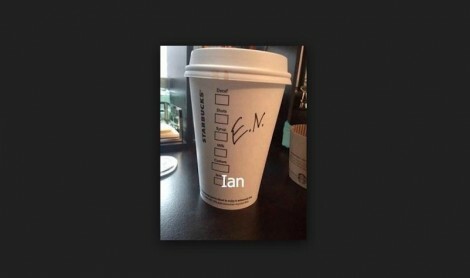 This barista sounded it out and just put the letters that it sounded like. Maybe they thought they were initials for someone?